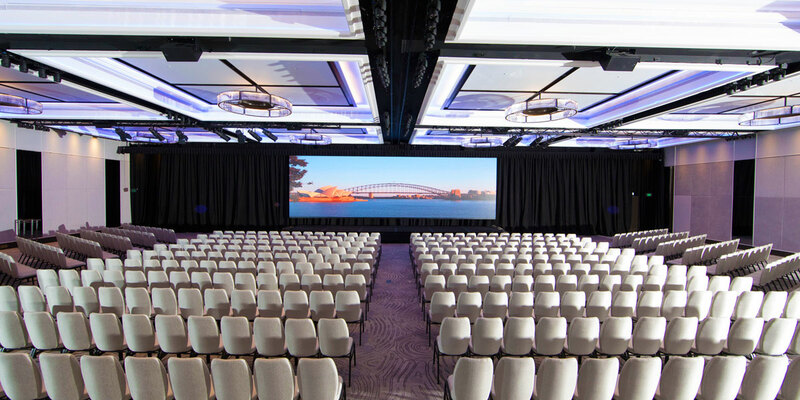 Delight in postcard-perfect views of Sydney Harbour and the city skyline from the central location of Four Seasons Hotel Sydney. 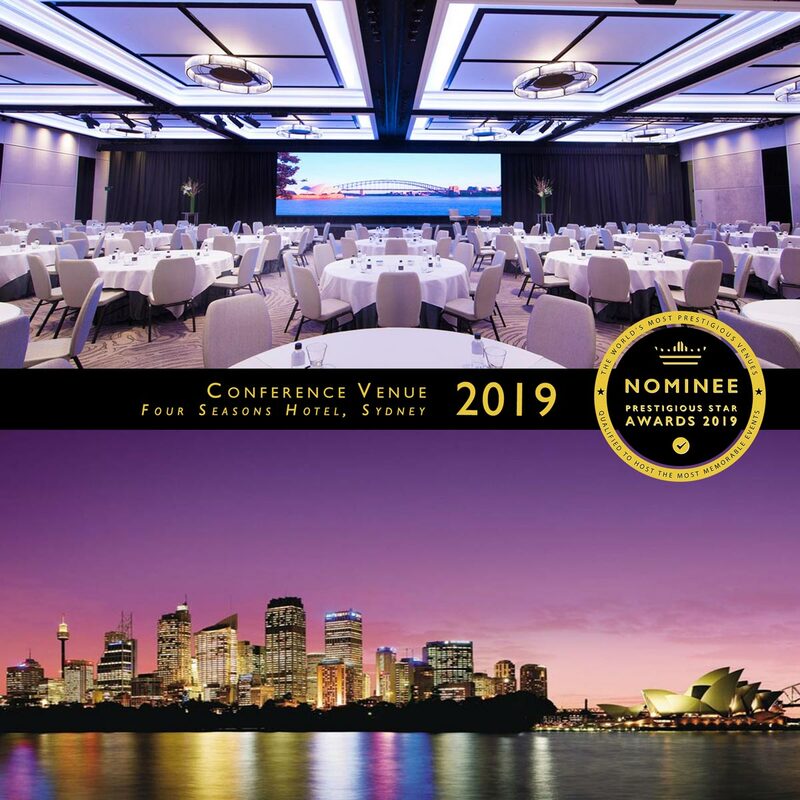 With Sydney’s largest outdoor heated pool, an award-winning spa and a newly renovated pillarless Grand Ballroom, the hotel is a major destination for events in Sydney. 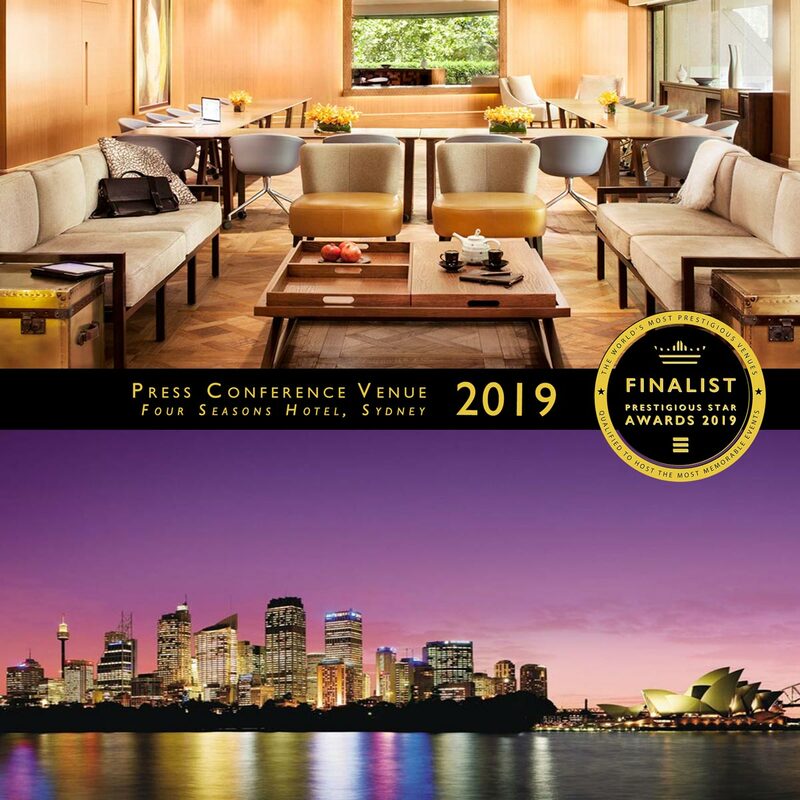 Situated overlooking beautiful Sydney Harbour Bridge and the Sydney Opera House, Four Seasons Hotel Sydney is a vibrant and charismatic destination – combining iconic views with friendly Australian charm. 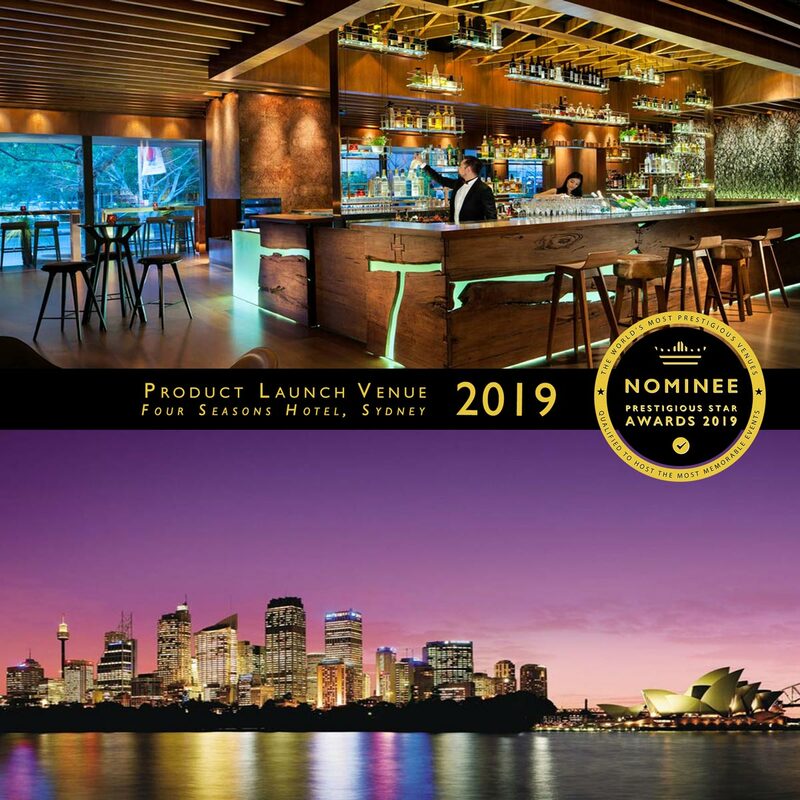 Located on the doorstep of Sydney Harbour, the venue is a five-minute walk from the city’s business and shopping districts. 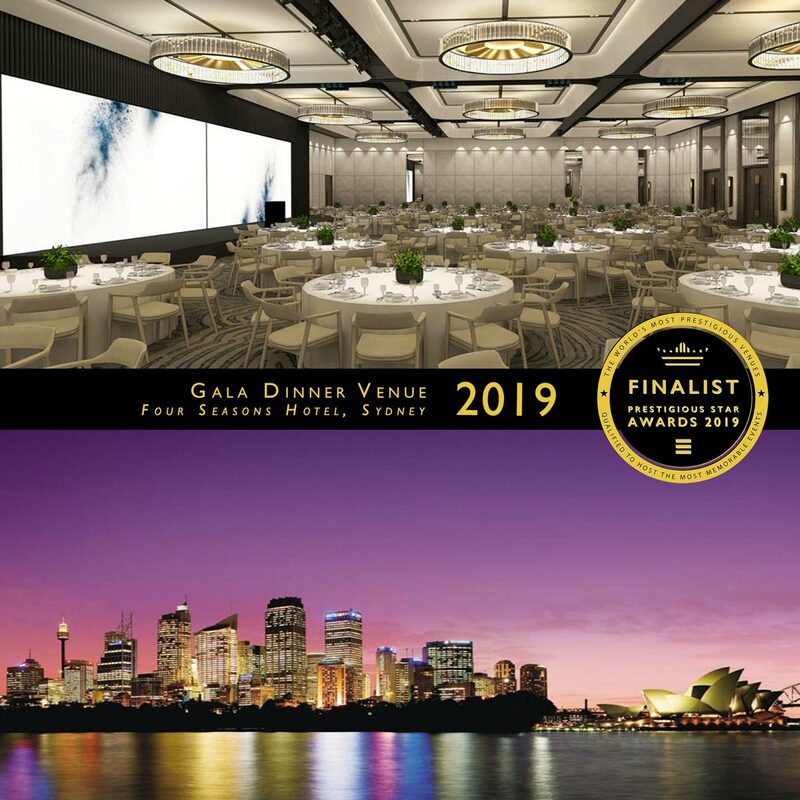 The Four Seasons Hotel Sydney event spaces are recognised as some of Sydney’s most prestigious for incentive groups, corporate gatherings, board meetings, social events and private dinners. 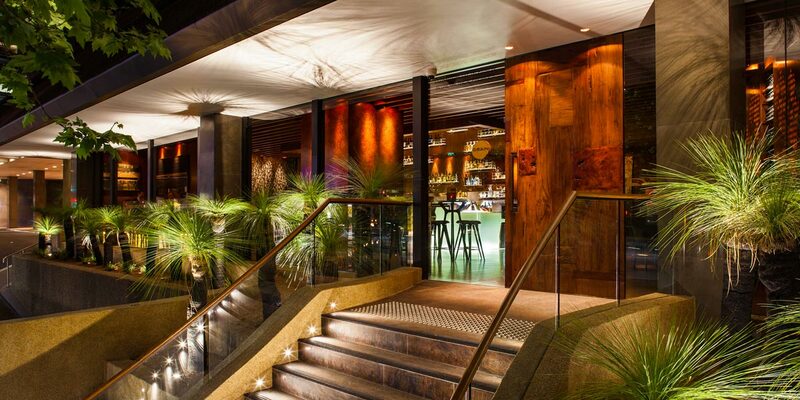 Four Seasons Hotel Sydney offers 1,675 square metres of function space. 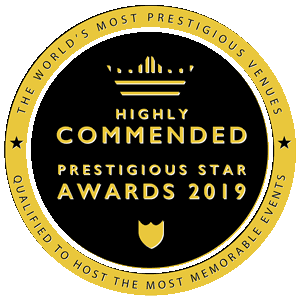 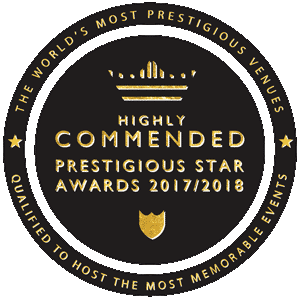 To facilitate the arrival of large parties, the hotel features an exclusive group arrival area on the third level, including satellite check-in desks, a hospitality room and an adjoining lounge – perfect for welcome cocktails or drinks receptions. 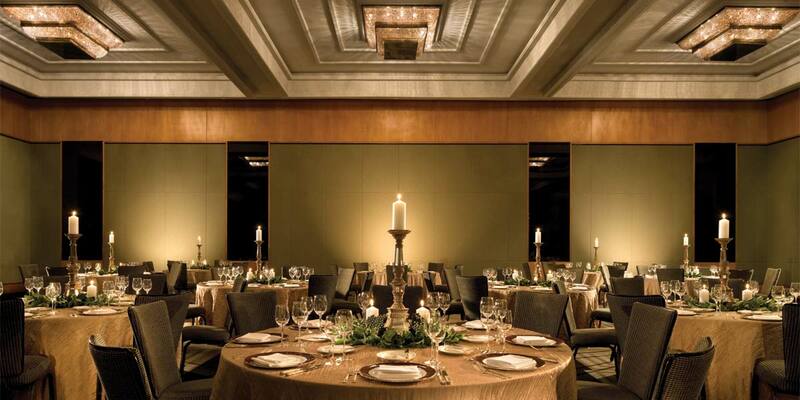 The pillarless Grand Ballroom seats up to 520 guests banquet-style or 800 theatre-style. 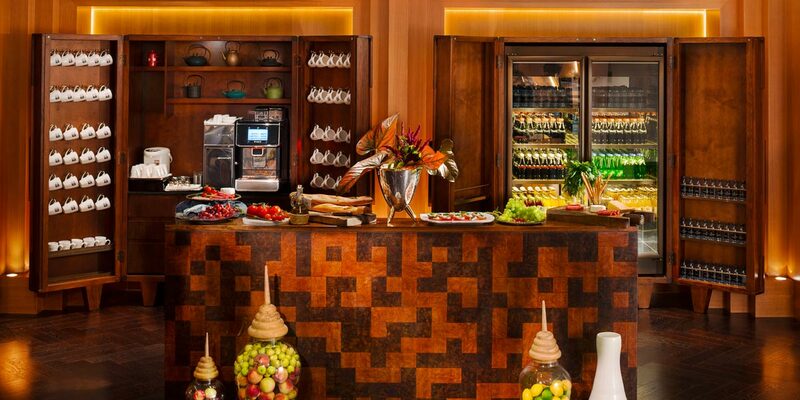 It can also be divided into two smaller ballrooms if required. 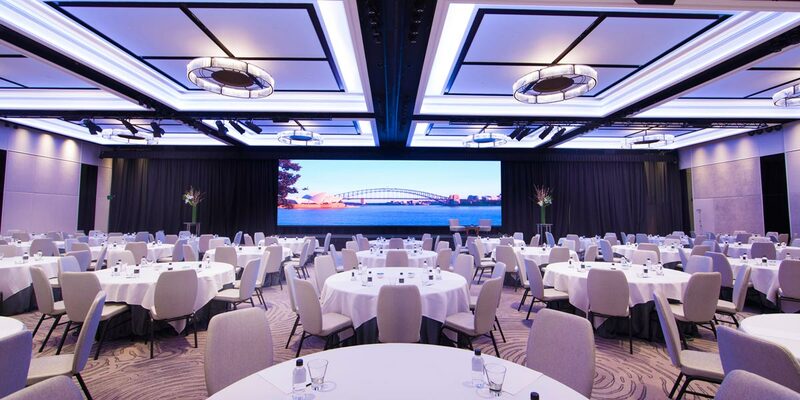 The ballroom is one of the most technologically advanced event spaces available in Sydney. 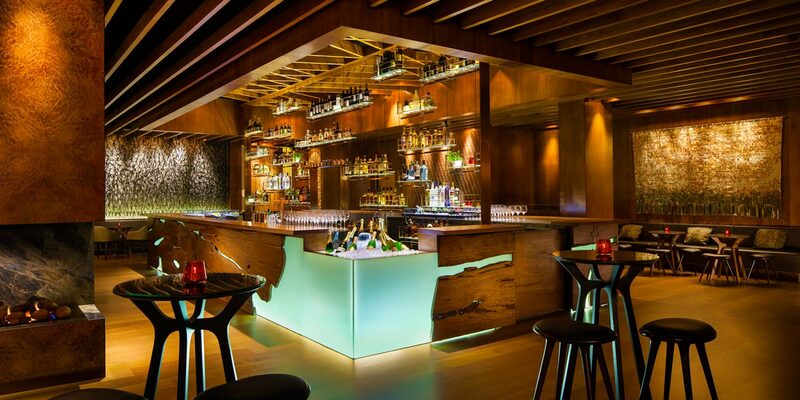 It boasts a 3.5-meter-high LED screen as well as a Meyer UPJ sound system. 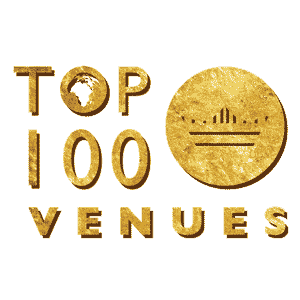 The ballroom space can be used for wedding celebrations, social gatherings and corporate events. 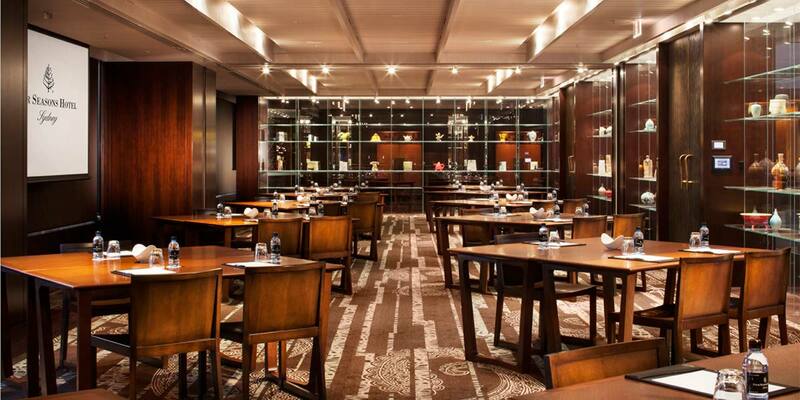 The Gallery rooms feature floor-to-ceiling windows and an abundance of natural light. 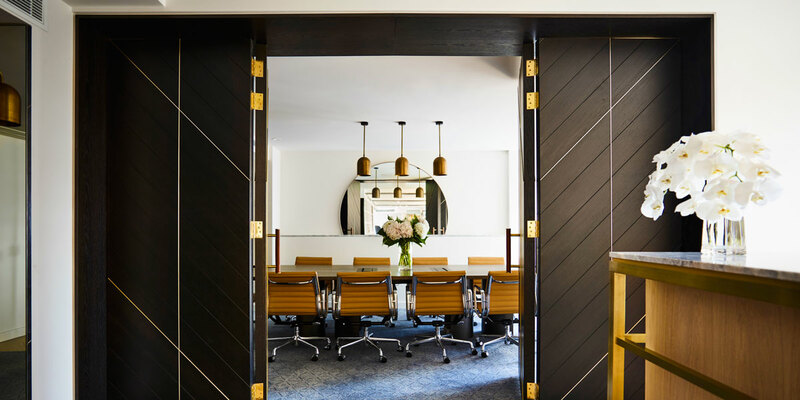 These spaces are ideal for smaller meetings and presentations. 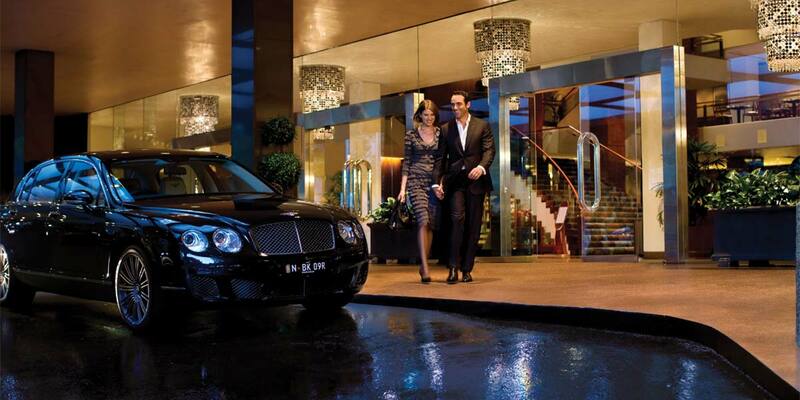 The welcoming and stylish Residential Suite is reminiscent of a New-York-style sitting room. 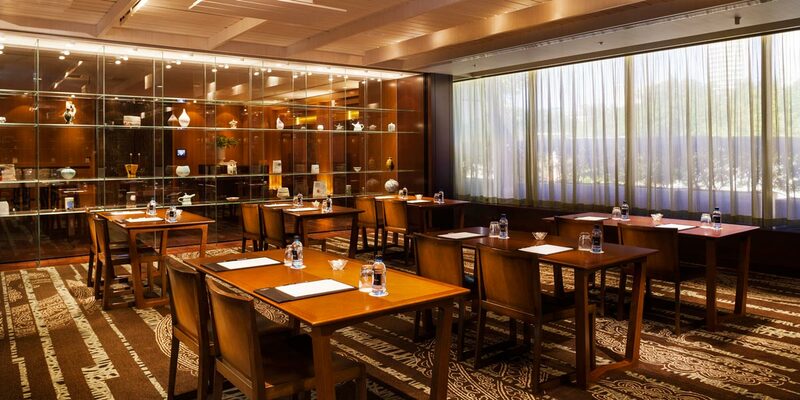 It offers an imposing boardroom table and a separate lounge area, which can be used for training days or board meetings.